Welcome to the Forest Academy. We aim to ensure that your family enjoy a long and successful relationship with us and are very much looking forward to working with you. 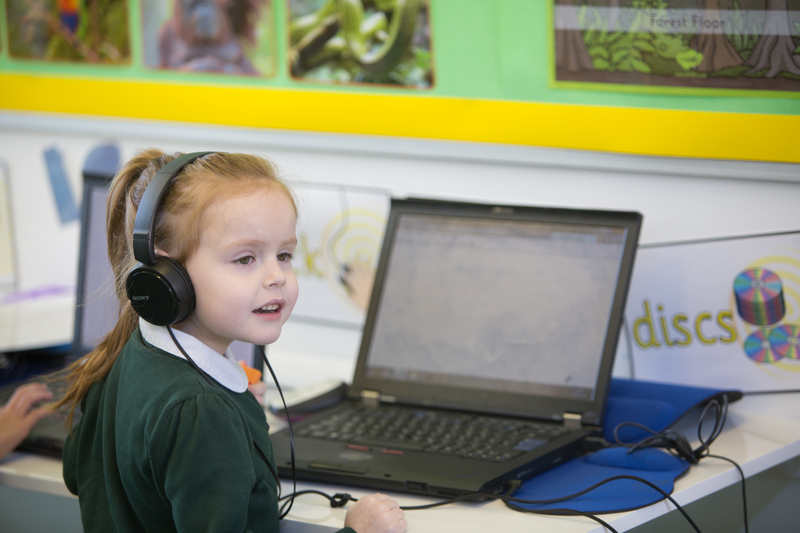 We hope that you will find out everything you need to know about school life on our website, but if there is anything we can do to help you and your child settle into school, please do get in touch. School opens at 8.55 am and closes at 3.00 pm. We provide after school clubs for our children Monday- Friday. Please come and see the school office for a form.We also have a breakfast club which we offer to FS2-Y6 children. Breakfast club opens at 8:00am and food is served until 8:45am. Children have the opportunity to play with lots of exciting toys and eat plenty of delicious food! The school uniform includes a black skirt, dress or trousers, a white polo shirt and a dark green sweatshirt. Black shoes or trainers should be worn. PE kit is required each week and includes plain shorts, a plain white or green t-shirt and trainers for outdoor use. PE kit should be kept in a named bag. It is important that we are advised of all absences by telephone on the first day of absence. The Parent Support Worker will contact parents by telephone if we have not heard of a reason for absence by 9.30 on the first day of absence, and may follow up with a home visit if we are not able to make contact. You will receive a weekly school newsletter each Friday and should read this to keep abreast of school news and upcoming events. This – and other news – can be found on the school website. We have a Celebration Assembly every Friday at 2:15pm to celebrate the achievements of Forest children. You are all welcome to come along to celebrate with us. If your child has won an award in the Celebration Assembly, then you will receive a text message from school.